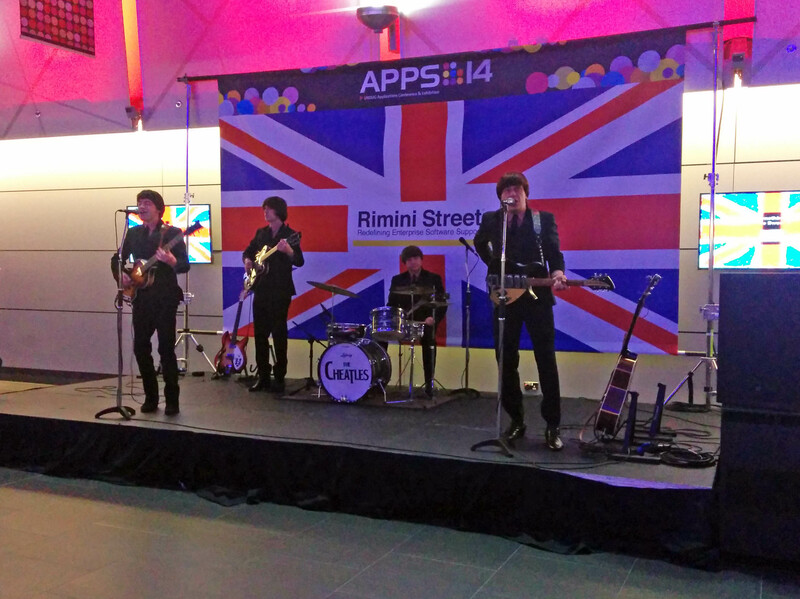 Cedar had a strong presence at the recent Apps14 conference in the ACC, Liverpool. 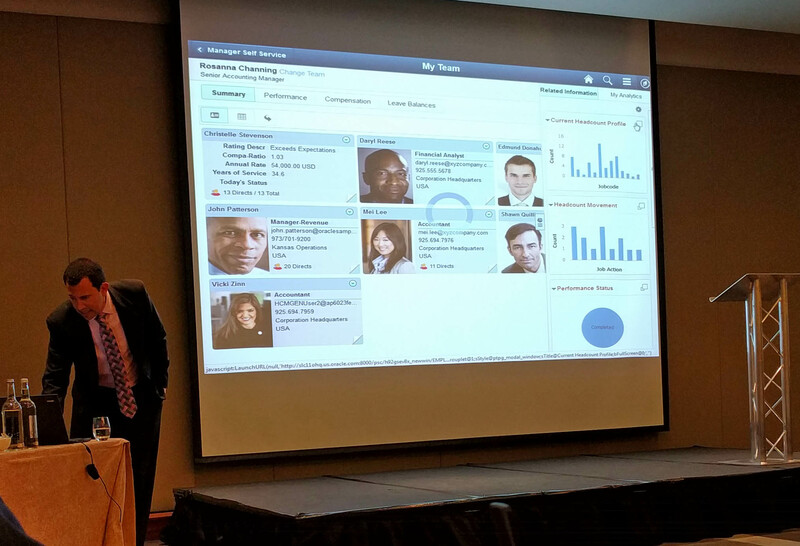 It is supposed to be the largest applications conference in Europe with over 800 attendees, and we were particularly interested in the PeopleSoft and Apps Innovation streams. This year we’d decided not to have a stand (as the conference is mixed with the other applications and the database/tech community, it means the exhibition stands are much more expensive than at the PeopleSoft-only Roadshow earlier in the year, while the attendance of the PeopleSoft community is much lower) but we did support the conference with four of our team and three speaking slots. It was nice to see a different city, although I’m pleased to see that it’s back in Birmingham next year as that is a lot more central for everyone. 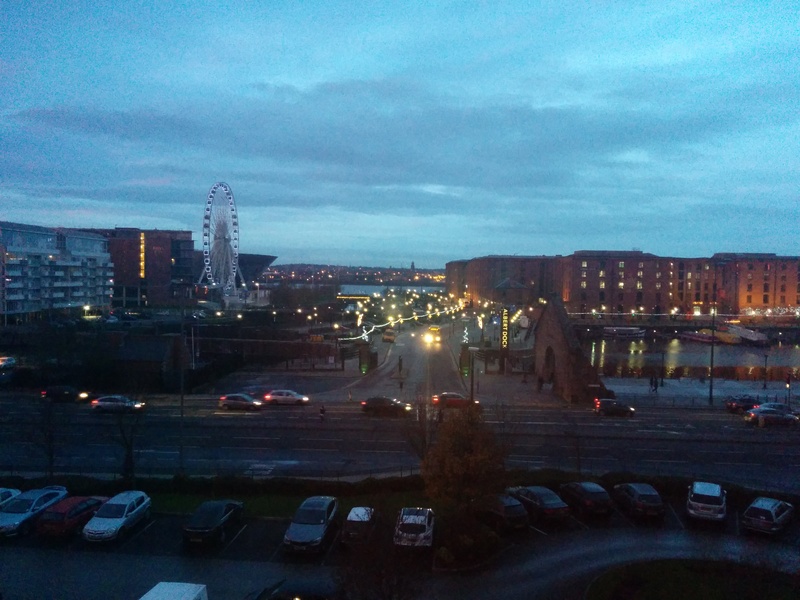 This is the view from my hotel room out over Albert Docks (the ACC is out to the left). 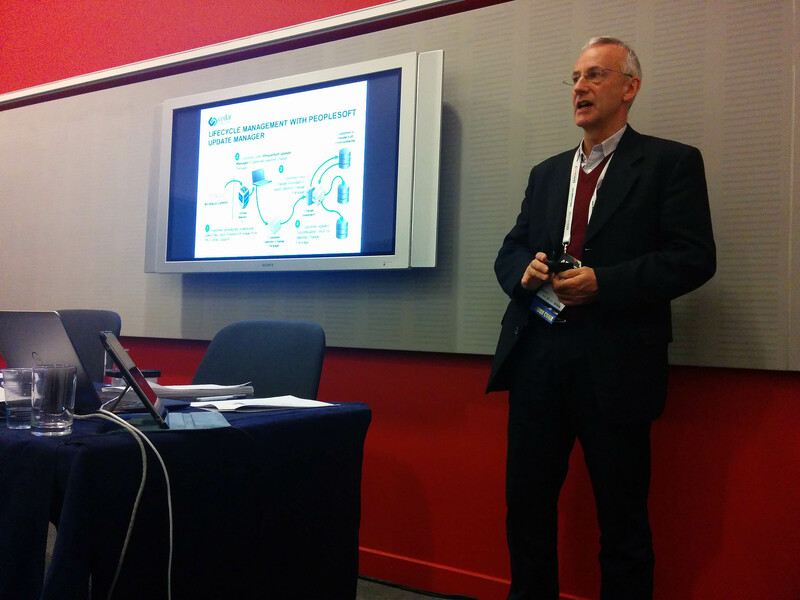 Cedar’s tech guru Neville also spoke on a couple of topics. 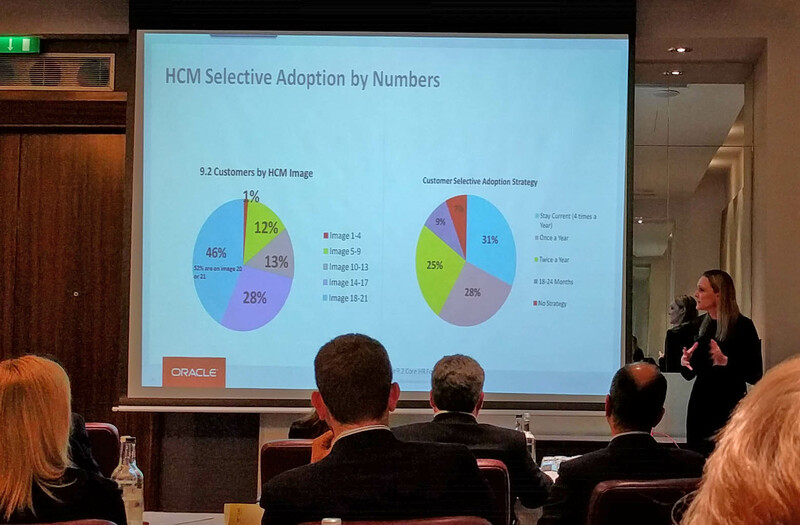 He covered PeopleSoft Selective Adoption / PeopleSoft Update Manager in one session (joint with Hays, who are using some of our upgraders at the moment on their massive upgrade – HCM, Fins, CRM, Portal, ELM, all at the same time!). He also spoke about Oracle Secure Enterprise Search (joint with Allen & Overy, who we helped to upgrade to 9.2 earlier in the year). The evening in between the two PeopleSoft days was pretty fun too. It started off with a familiar looking (for Liverpool, especially) band called ‘The Cheatles’ (pic below) and then many from the PeopleSoft community sat down for ‘off the record’ chat over a decent meal. 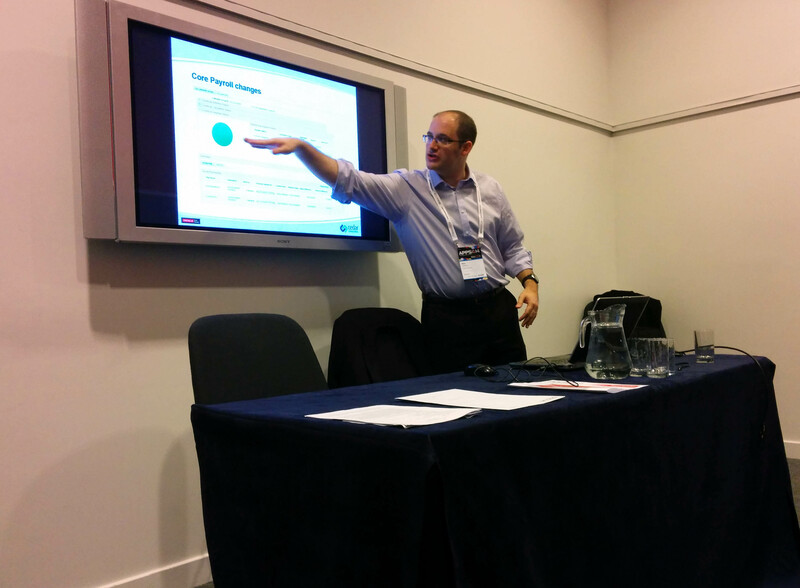 Posted by Duncan in PeopleSoft, TW, UKOUG. If you follow any number of those in the Partner community on LinkedIn you’ll have seen many of us asking that you vote for us in the UKOUG’s annual Partner of the Year competition. All of the partners are really grateful for your votes as winning an award selected by end-users carries significant prestige. I’m delighted that the company which I now work for – Cedar Consulting – were awarded 1st place (Gold) for PeopleSoft Partner of the Year for 2014/2015. 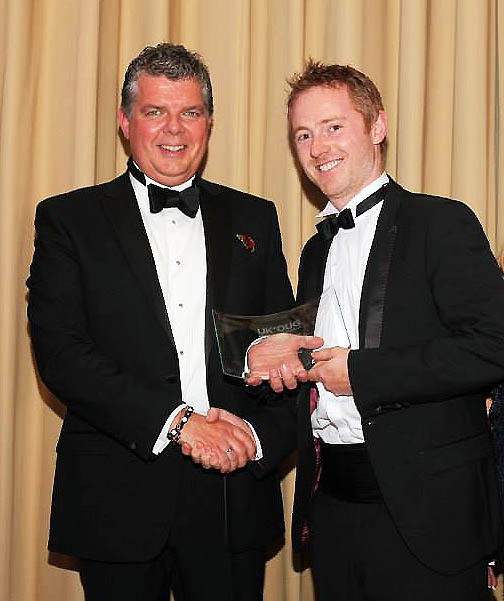 Cedar were also thrilled to win Silver in the Fusion Partner of the Year awards, further establishing our reputation as the go-to partner for Fusion/Taleo for all existing PeopleSoft customers. We’d like to thank all of you who took the time to vote for us, we’re very grateful for your support. 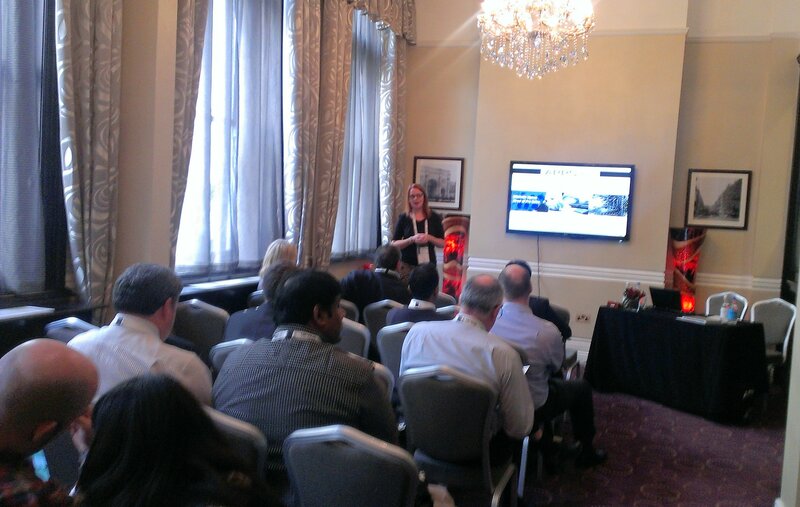 We’re putting the finishing touches to the agenda for the 1 day UK & EMEA PeopleSoft Conference in London on 23rd February. 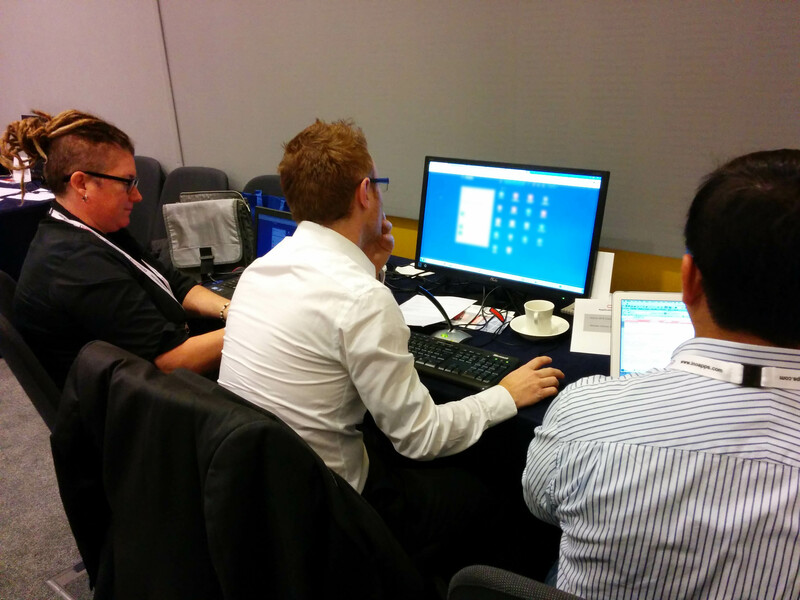 Chris Heller from Grey Sparling is also coming over – he’ll be giving a session on the Test Framework, however come and find him around the Succeed stand if you want to talk to him about their Mobile Framework. We’ll also have a round-table session, so if you’ve got anything that’s challenging you technically bring it along and see if the awesome combined PeopleTools brainpower we’ve assembled can help out.